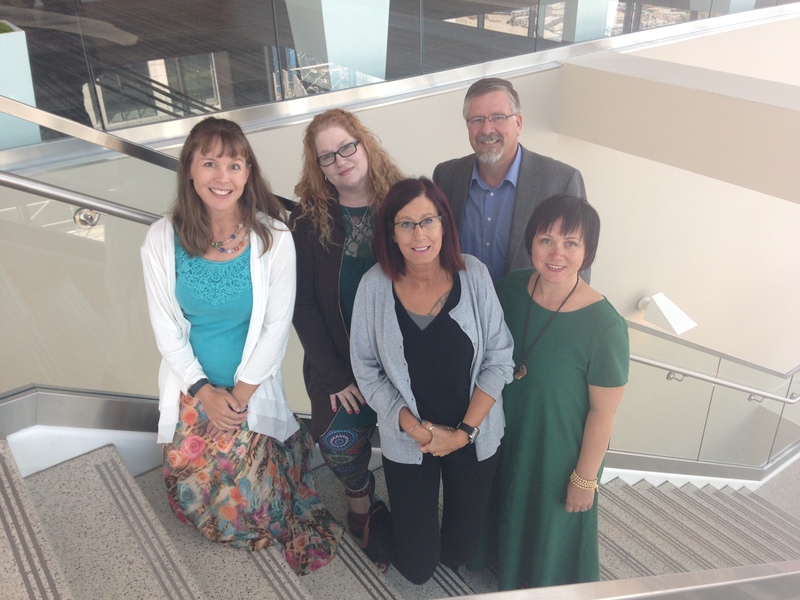 September 12, 2018 – Curtis St. Denis, MA, QMHP "Psychopathy and Sociopathy and Their Role in Family Violence"
September 13, 2018 – Jacqueline Campbell, PhD "Danger Assessment"
The UADVT seeks to provide quality, evidence based trainings for Domestic Violence professionals in Utah. With this fifth annual conference, the association carries on the tradition of holding an annual conference for DV treatment providers and their partners. Insights and challenges associated with cultural and gender diversity in DV treatment. UADVT invites sponsors for the conference. Please contact Martha Burkett-Fallis, LCSW, aspenmartha@gmail.com. Thank you so much for your interest in supporting the Utah Association for Domestic Violence Treatment Conference. UADVT is a cooperative association focused on promoting and providing evidenced based treatment options for those affected by Domestic Violence in the state of Utah. Because of support from people like you, we have been able to attract speakers whose work has influenced the way we work with families from the front lines of the police department, to the victim advocates at the shelter, to the treatment professionals who help heal the family. Your donation makes a difference. Our conference has been growing every year. This year we hope to have over two hundred treatment providers in attendance from all over the state. In exchange for your donation, we will advertise your organization in our conference program and on our website. A donation of as little as $199 dollars could provide a scholarship to a participant who needs the vital training to bring new treatments to an underserved population in rural Utah. A donation of $700 dollars could bring in a panel of experts to discuss innovations in their field. $800 would provide a snack break in your honor. $1600 dollars would provide a plated lunch to all conference participates. A donation of $2500 would offset the cost of one of our world renowned speakers. Thank you for considering sponsorship of the UADVT Conference. We look forward to your donation. Or call 435 797-0423 with credit card payment. "The annual conference is an opportunity to connect with other treatment providers and researchers. It is an opportunity to learn from and strengthen one another and to be reminded of the great responsibility we share to hold offenders accountable and help them change their abusive behaviors and attitudes."